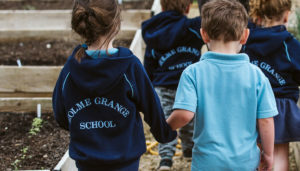 At Holme Grange we believe in the concept of lifelong learning, and in the idea that both adults and children learn new things every day. 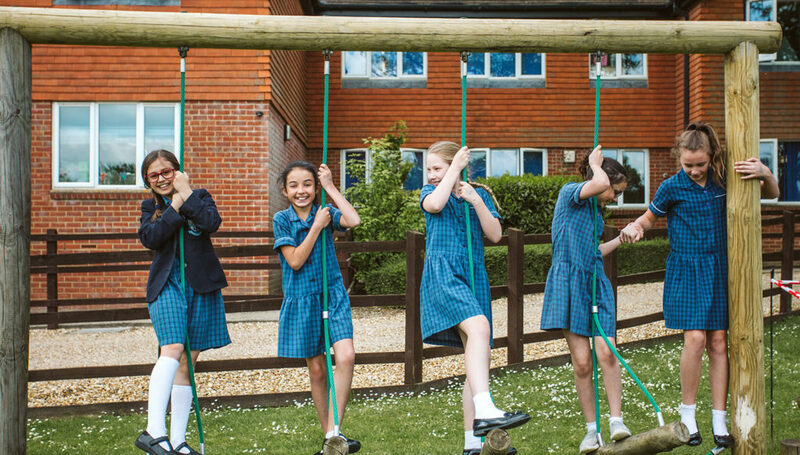 We strive to develop confidence, provide opportunity and realise potential in every child. We follow a structured PSHE (Personal, Social and Health Education) and SEAL (Social and Emotional Aspects of Learning) curriculum programme based on children’s needs. The aim is to successfully address all five outcomes of the Every Child Matters agenda. PSHE teaches children the skills they need to make appropriate decisions about their lives now and in the future. In addition, PSHE encourages children to develop confidence and a sense of responsibility. 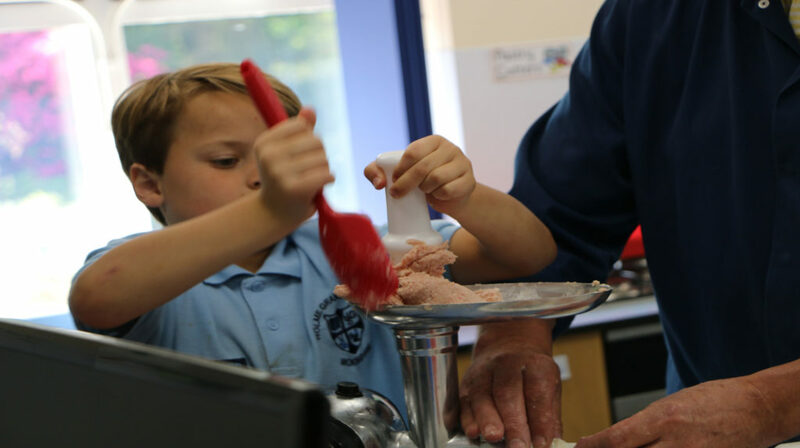 Pupils are encouraged to develop good relationships with peers and staff, as well as a healthy respect for the many differences between people. Senior pupils advise, guide and support younger pupils. Children experience democracy through our School Council made up of elected representatives from Reception upwards. Some PSHE is taught as a discrete subject but much of it is taught through other subjects e.g. Religious Studies, Science, Geography and English. It is an integral part of each and every school day. Emphasis is placed on active learning through discussion, investigations and problem-solving activities. 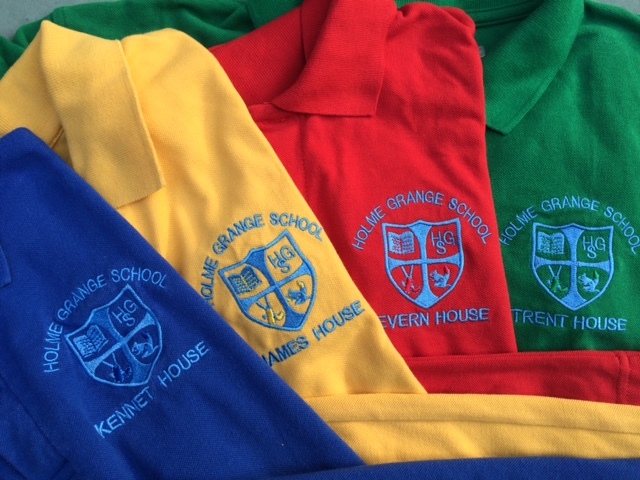 Children are rewarded for positive behaviour by members of staff and by their peers.